When targeting a particular audience on Twitter, it's likely that you'll stumble across a user who has created a list that's perfect for your project. Very few tools exist to help you take those lists and turn them into your own lists so you can target specific types of followers. We've tested dozens of tools and two of them stood out when it comes to "borrowing" lists from others – Tweepi and Tweetbe.at. 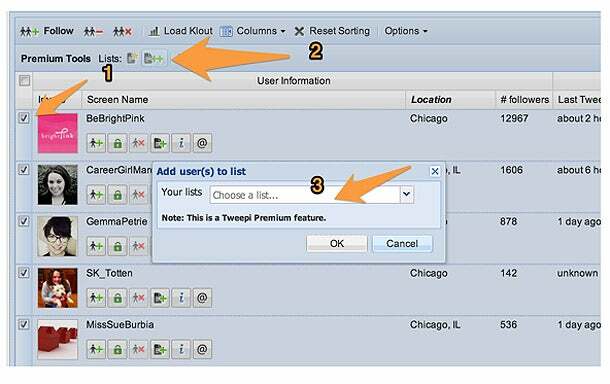 Here are a few steps to help you take advantage of this little-known way to supercharge your market segmentation on Twitter with Tweepi. Step one: Log into with your Twitter account, and scroll until you find the "Follow list" button. 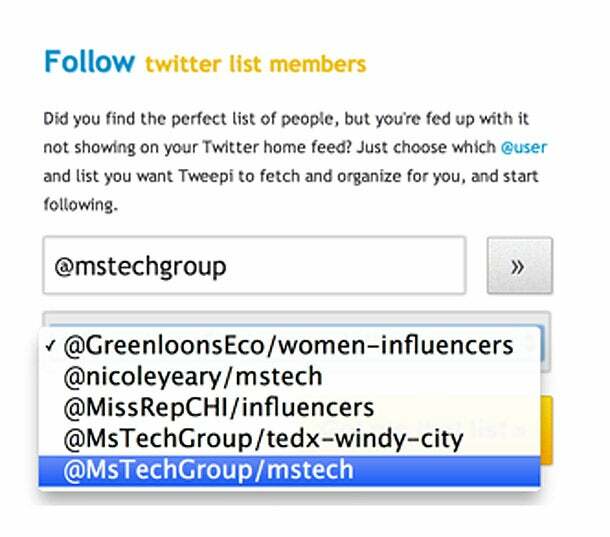 After reaching the "Follow list" page, enter the Twitter handle of the creator whose list you're targeting. You'll get a drop-down of the profiles available and you can select the one you want to curate. 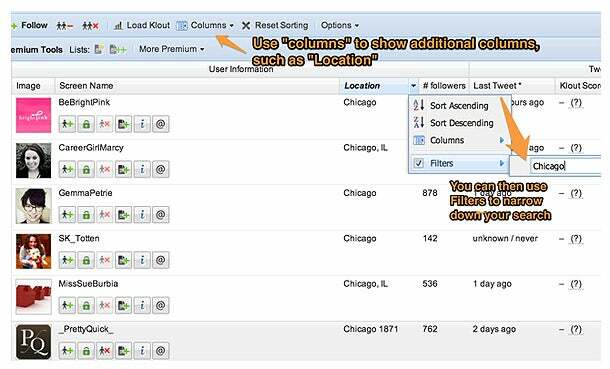 Next, filter the list by location, number of followers, Klout score and more. The results that are the best fit for your project can then be added to the list you are assembling. Just (1) check the boxes for the profiles you want, (2) click the "Lists" icon to open the lists options, and (3) select the list to which you'd like to add these profiles. Depending on the tool you use, you'll likely need a premium membership which can range between $7.50 and $14.99 a month on tweepi.com. Depending on your needs, you could subscribe just when you need it, though you should re-evaluate your segmented lists at least monthly.